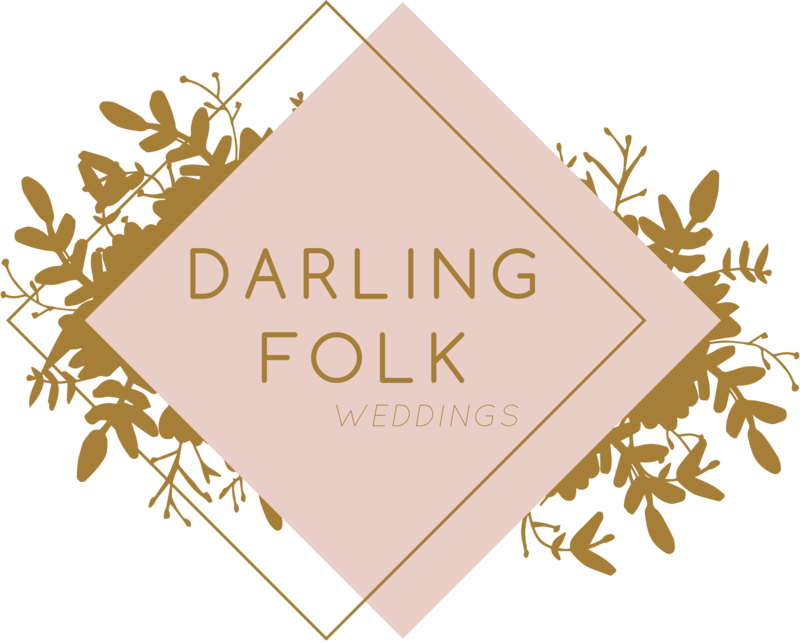 Darling Folk organizes your destination wedding in the French Alps. 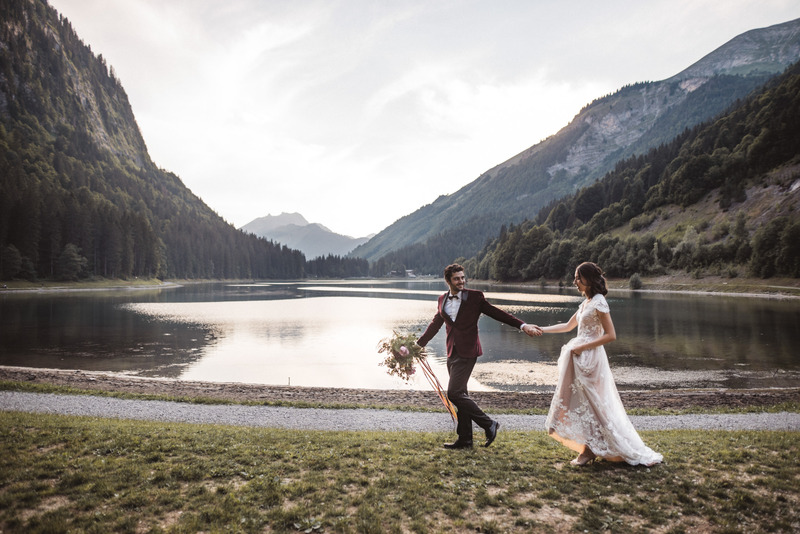 I'm your wedding Planner Grenoble, Lyon, Annecy, Chambery and Geneva. ◇ Laughters, smiles, sparkles in your eyes…. an unforgettable experience ! Read my quality charter here. A notebook full of ideas, a lot of coffee, a wild spirit. A wedding organization is a whole adventure in itself, and is often full of unexpected details. It’s even truer in a country you’re not living in. As your Wedding planner, I’m here to help you from beginning to end. Together, we will imagine and create a tailored event, step by step. Scissors, glue, a cup of tea, a creative spirit. Are you willing to do some things by yourself ? Have you already started organizing your Big Day but you need some help ? Let’s chat over it, your Wedding Planner can adapt and fit to your needs and expectations. A cocktail glass in your hand, sunglasses, a stress-free spirit. 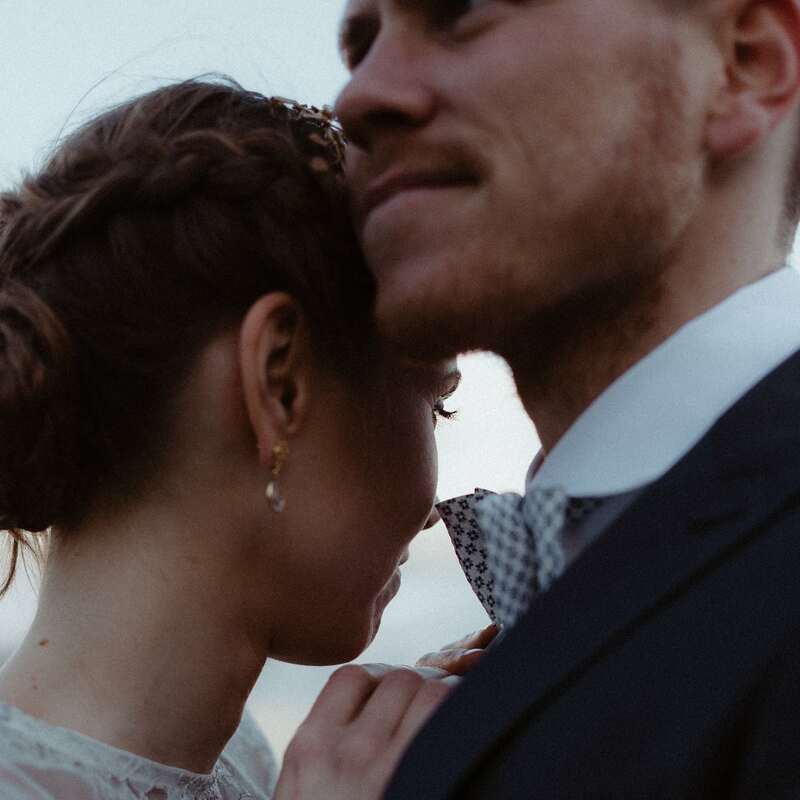 You’ve planned everything ahead and now it’s time to enjoy your Big Day without having to worry over timing and coordination issues. Your Wedding Planner will take care of it, overseeing the smooth running of the day, so that you and your relatives can make the most of it. Let's talk about your D-Day in France!